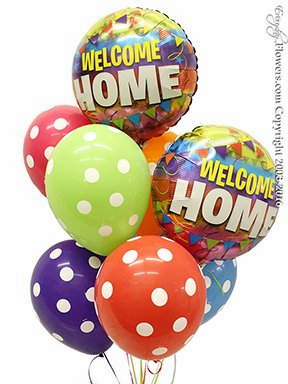 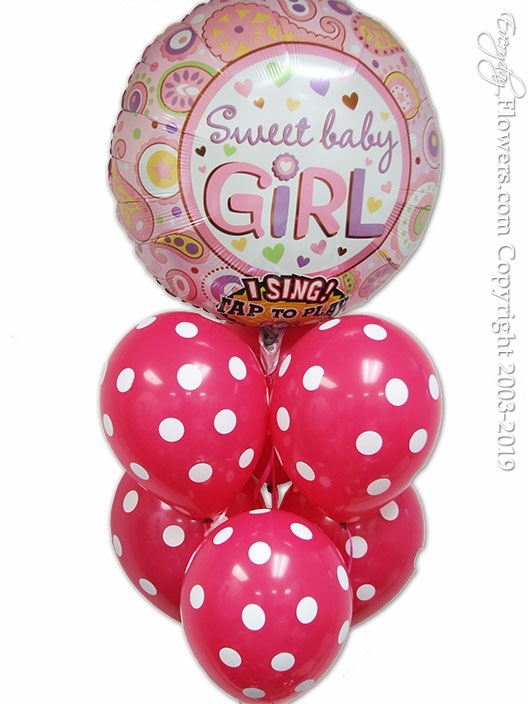 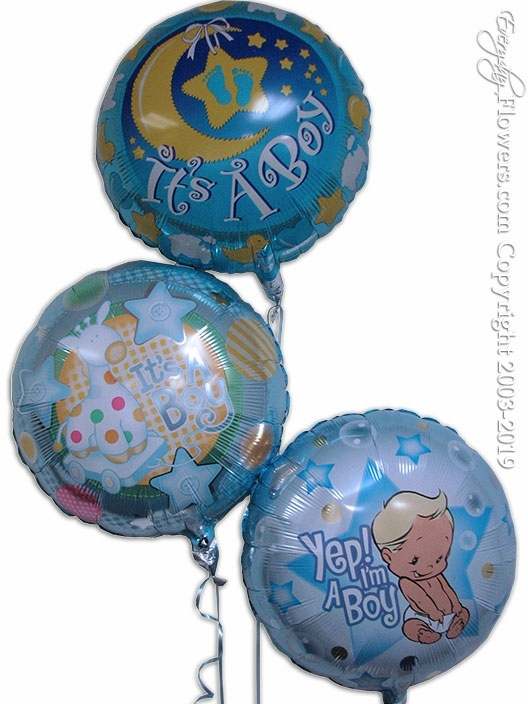 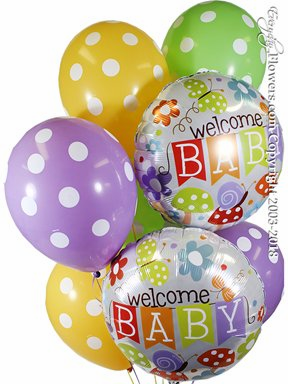 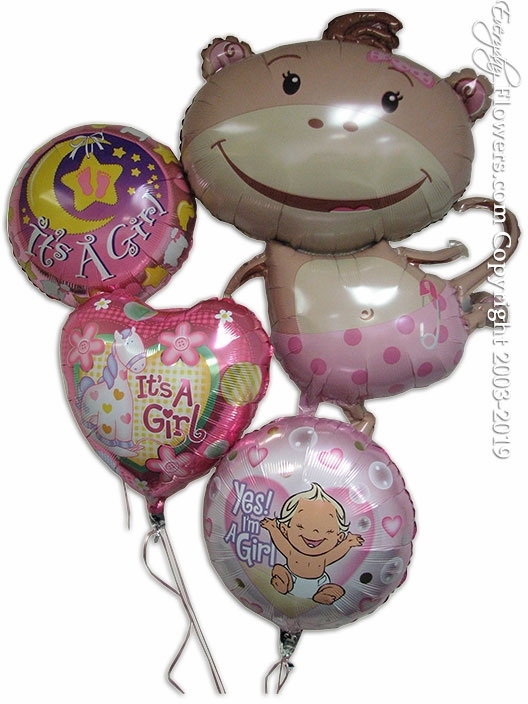 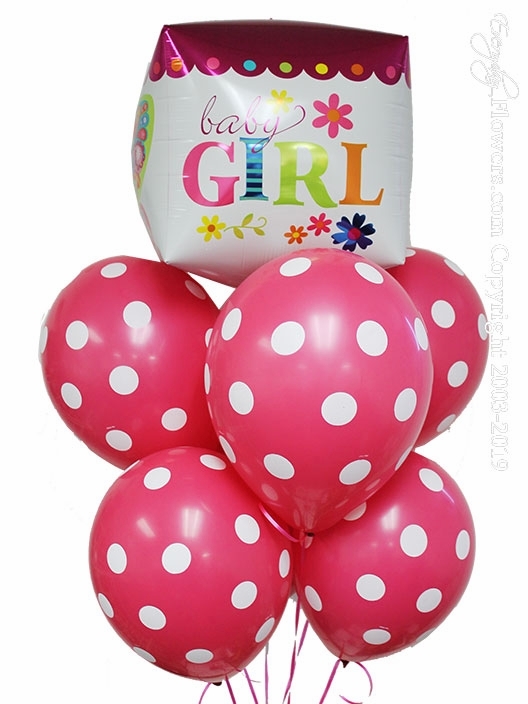 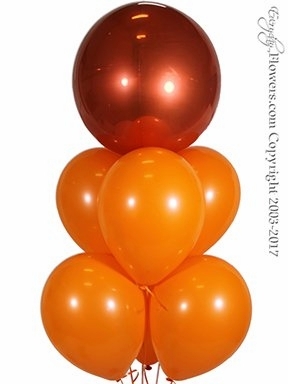 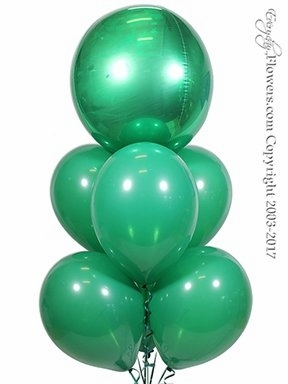 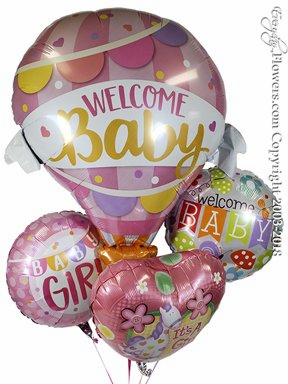 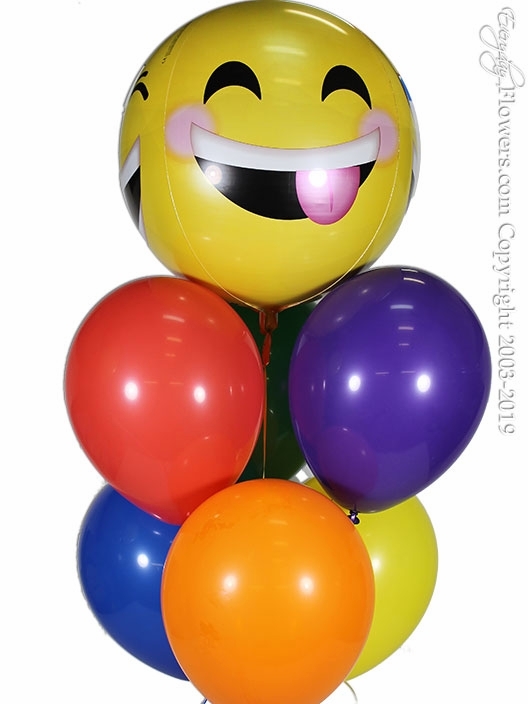 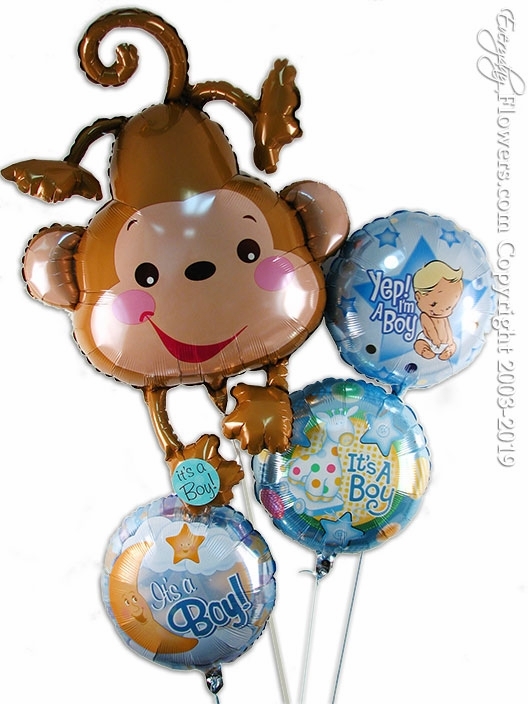 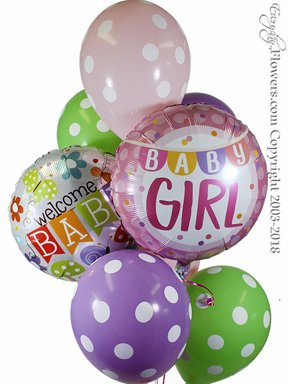 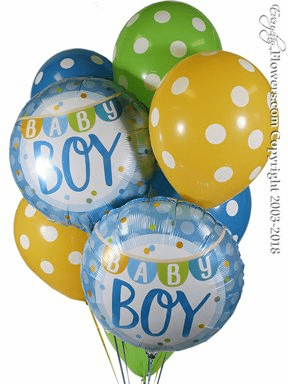 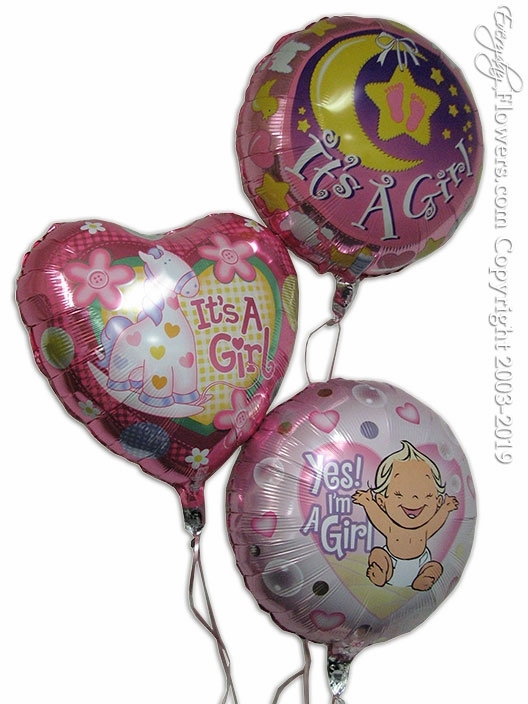 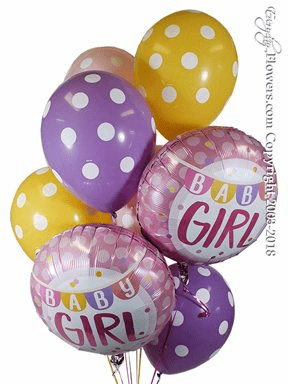 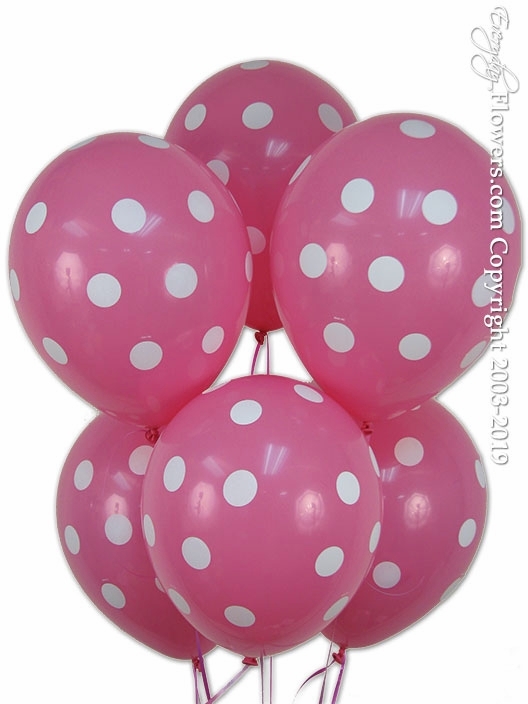 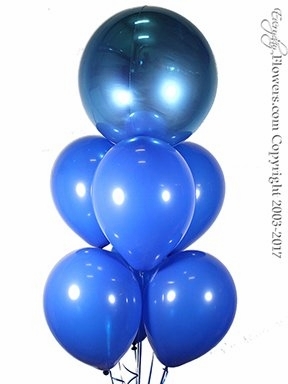 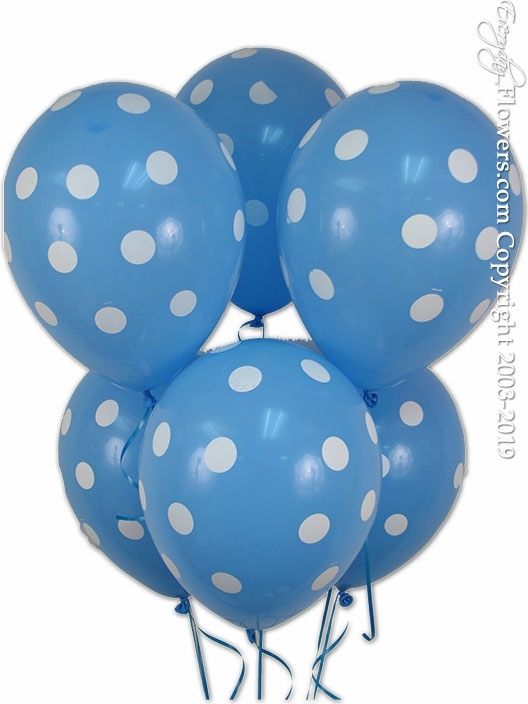 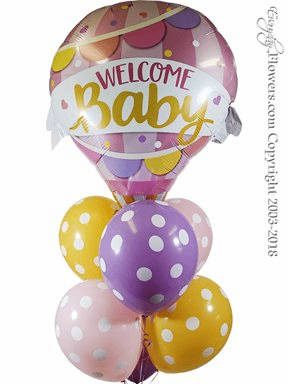 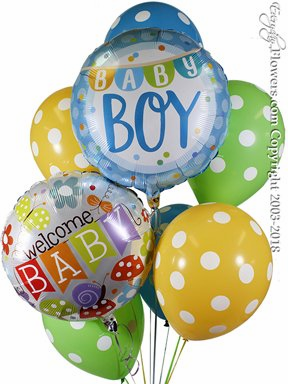 Baby Boy Balloons And Baby Girl Balloons For Delivery In Orange County California. 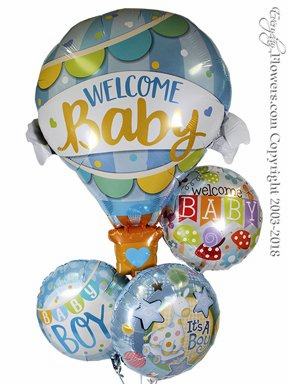 Looking for the perfect gift to welcome that new baby into the world. 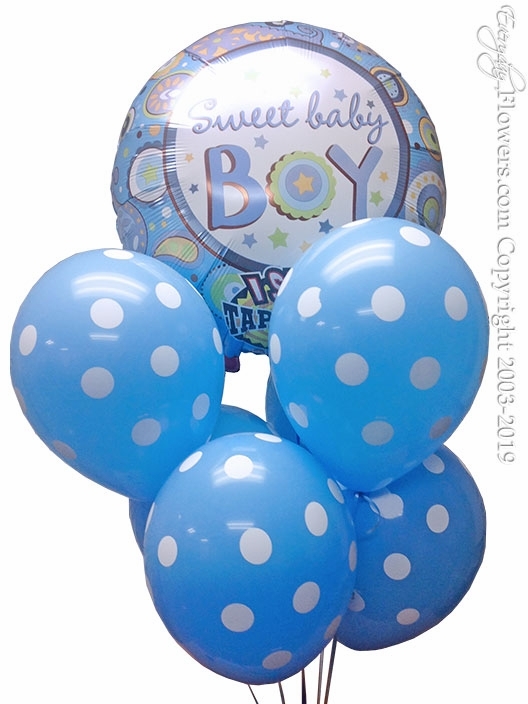 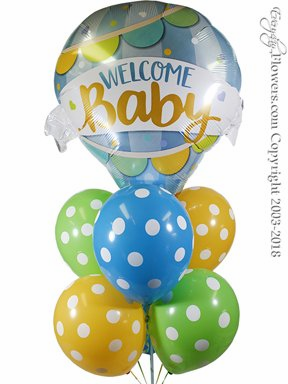 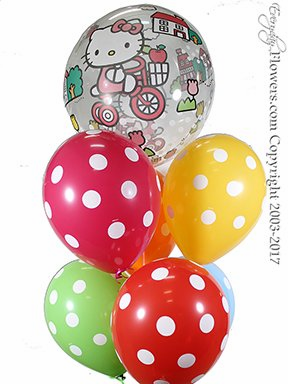 Send one of our custom Baby Boy balloon bouquets or Baby Girl balloon bouquets to hospitals and homes located in Orange County. 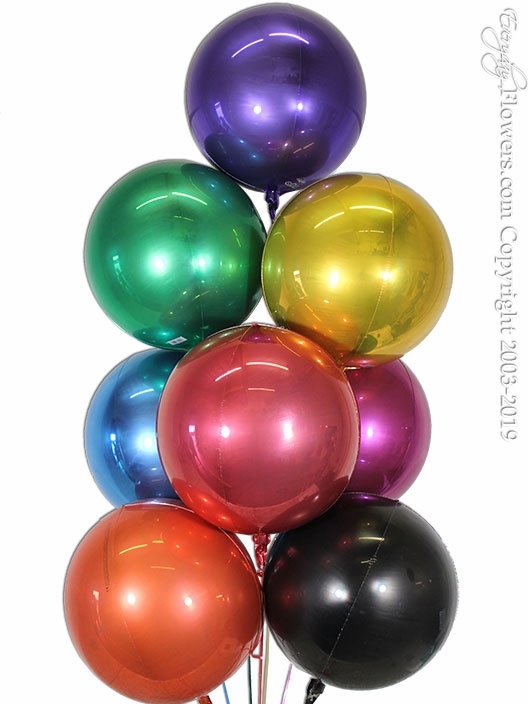 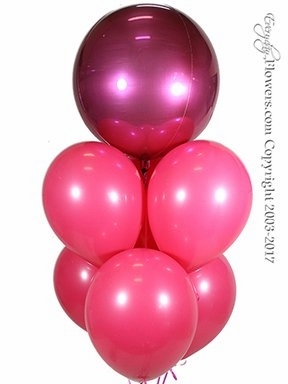 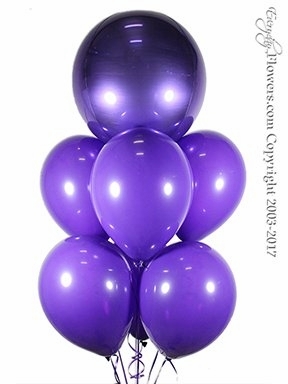 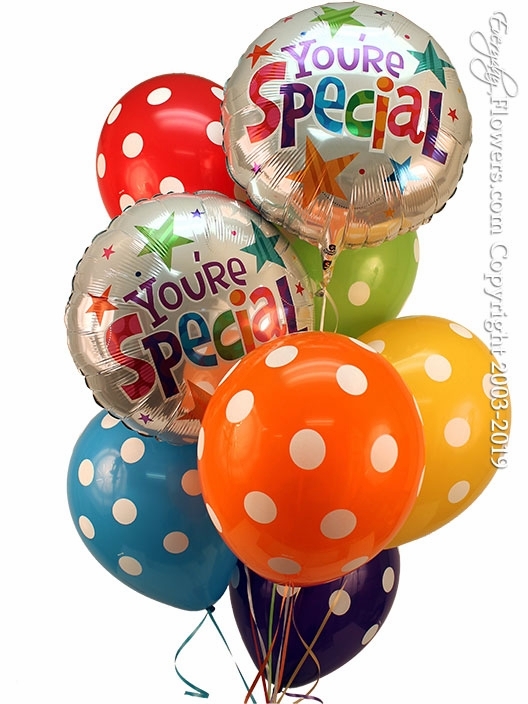 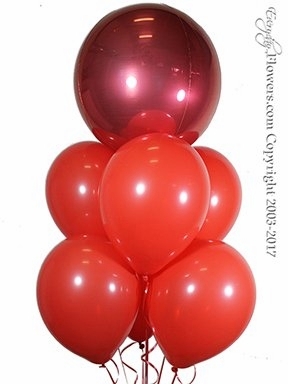 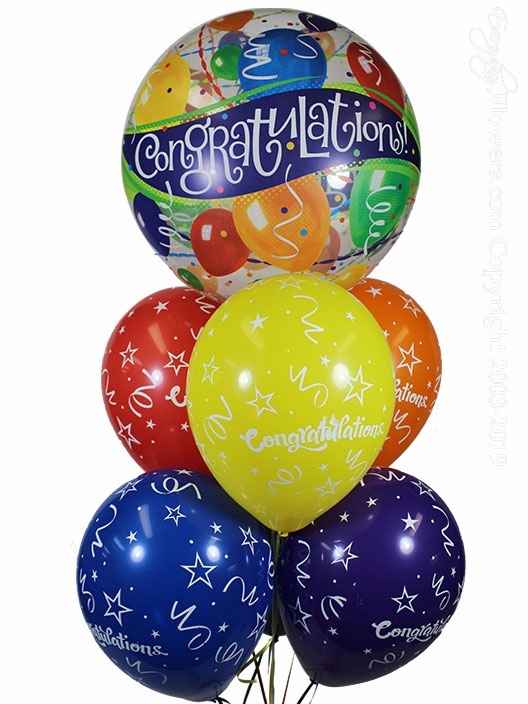 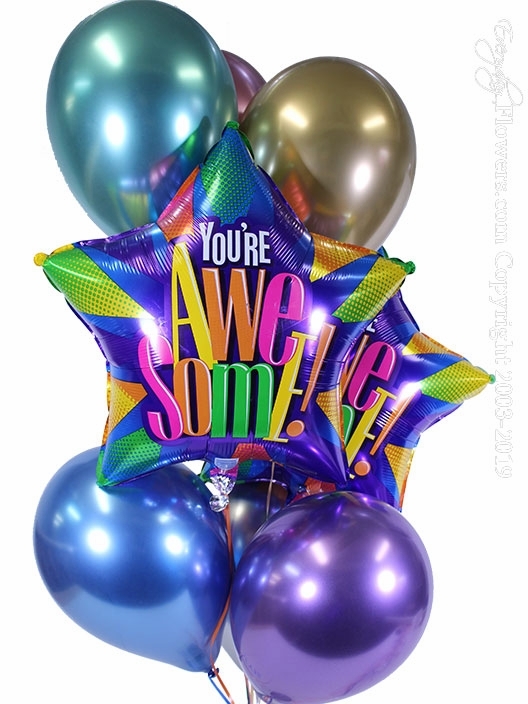 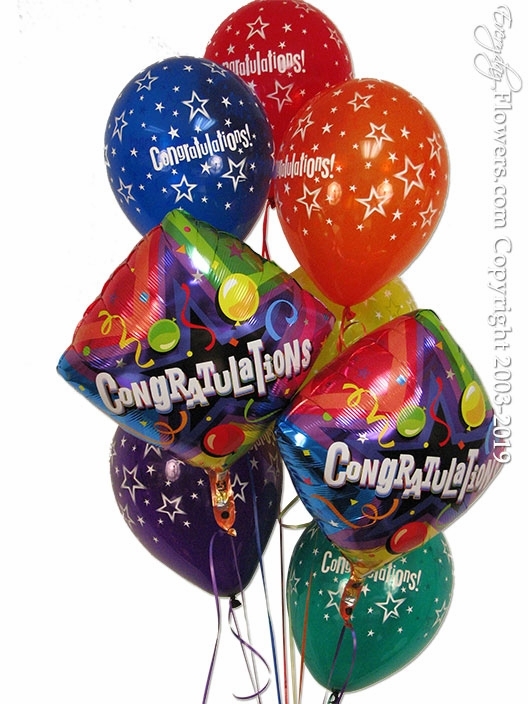 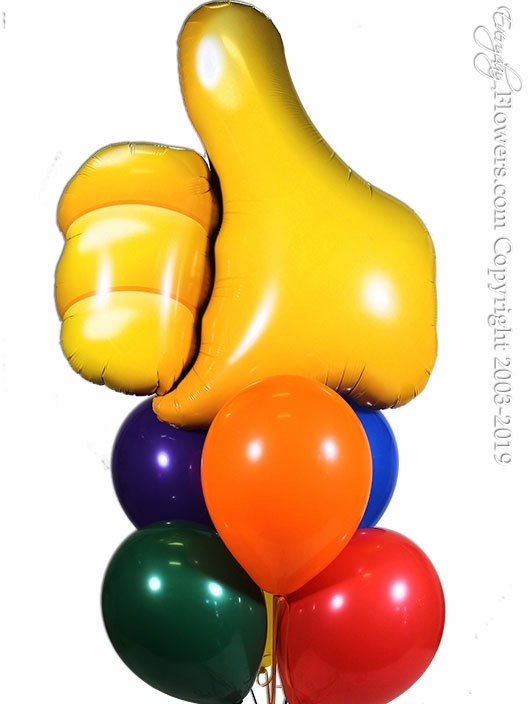 Choose from our natching foil balloons for baby boys and baby girls with cordinating latex balloons.